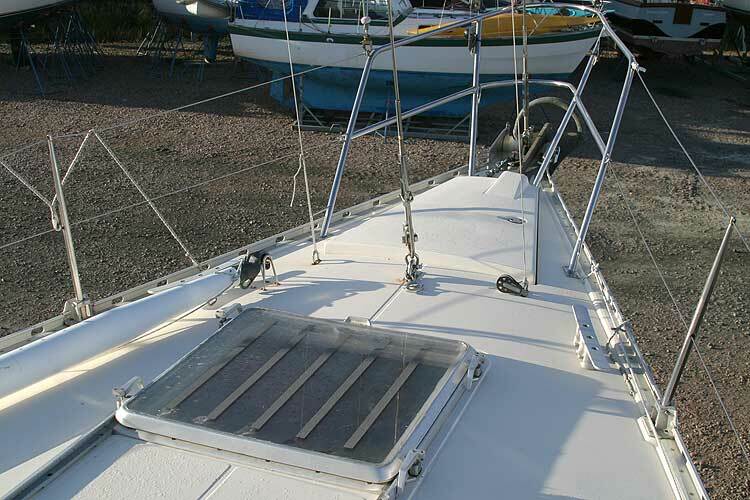 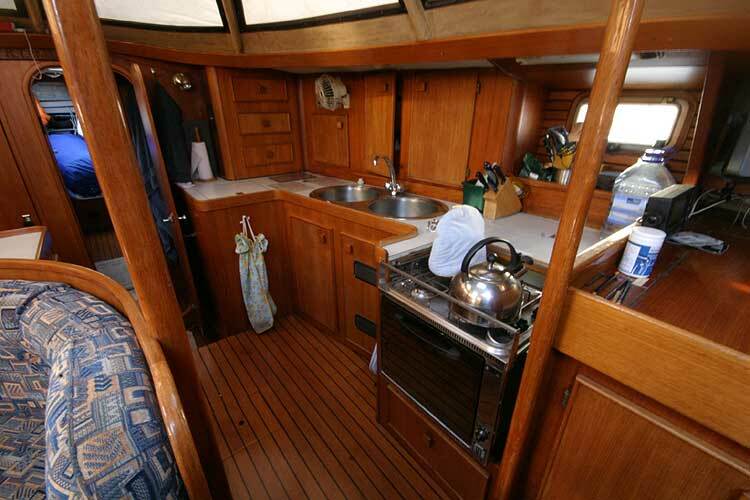 A very rare Cutter rigged Ketch, a Jeanneau Trinidad 48 in very good condition. 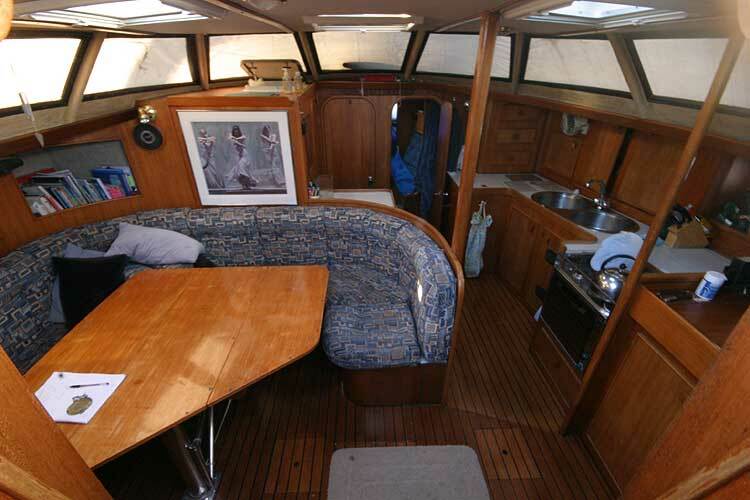 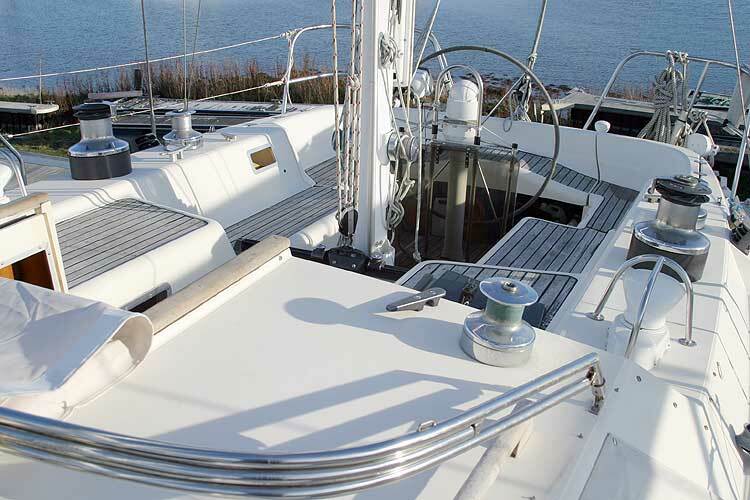 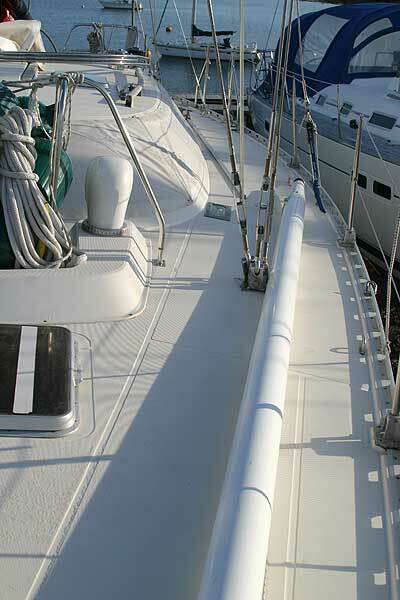 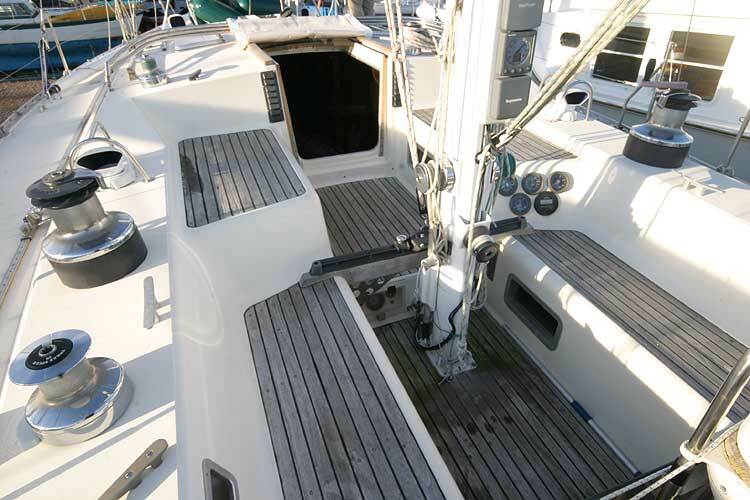 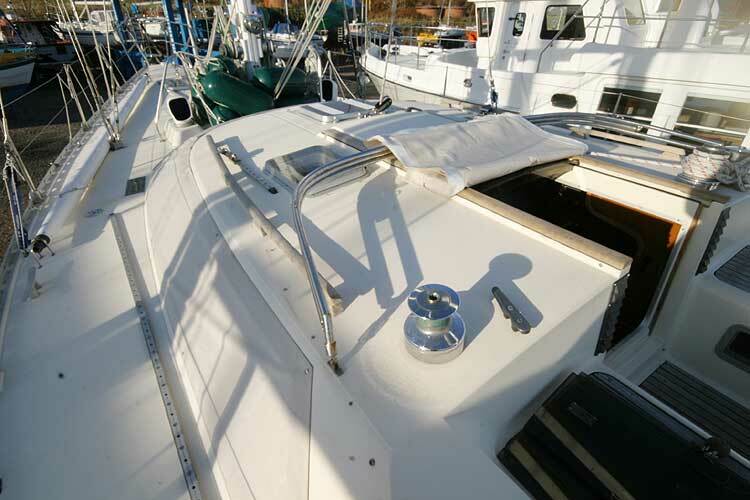 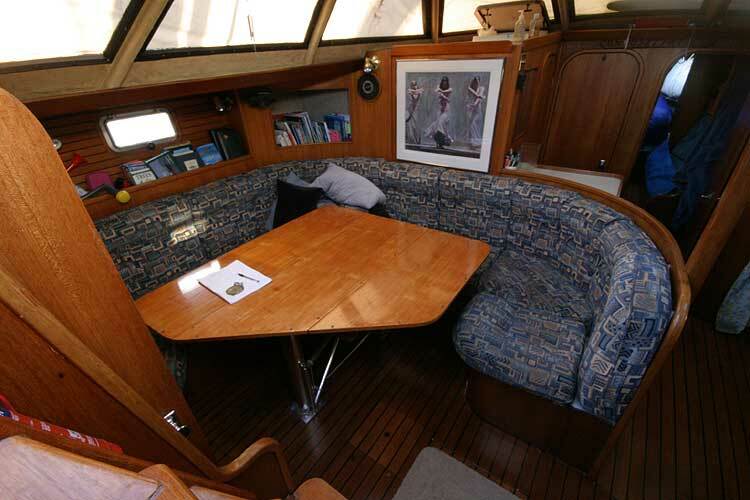 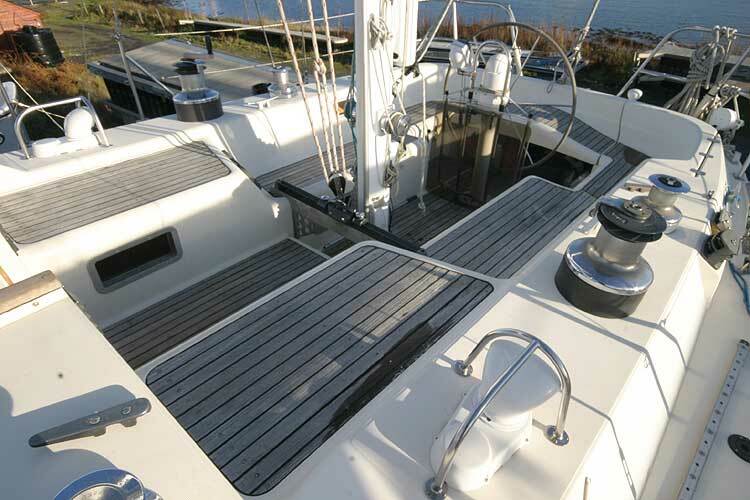 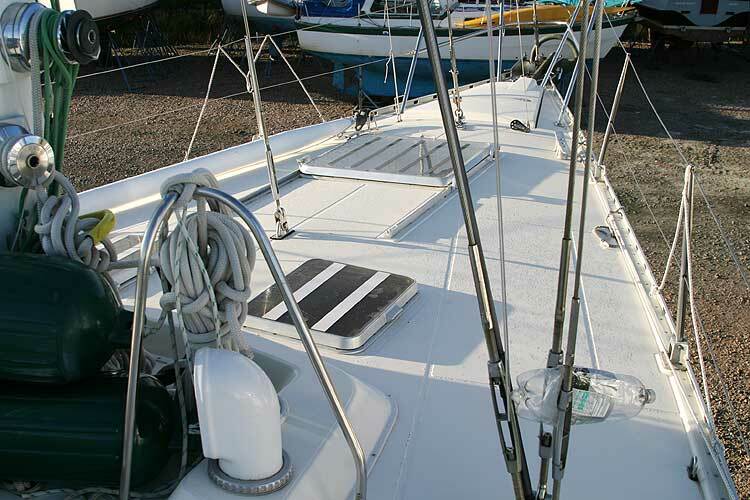 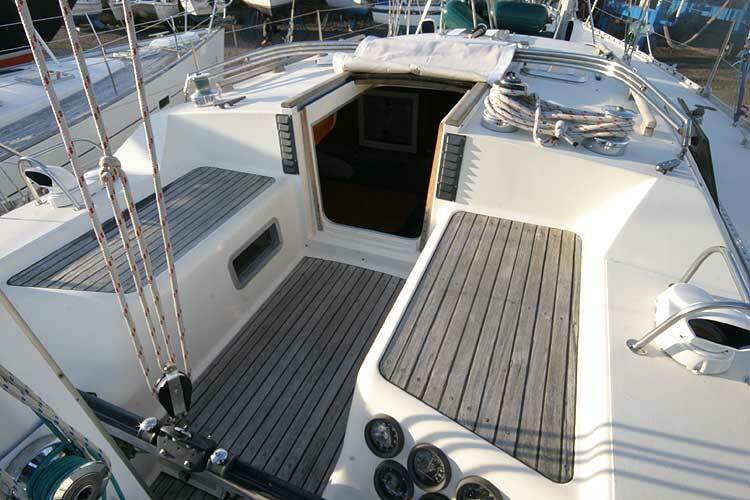 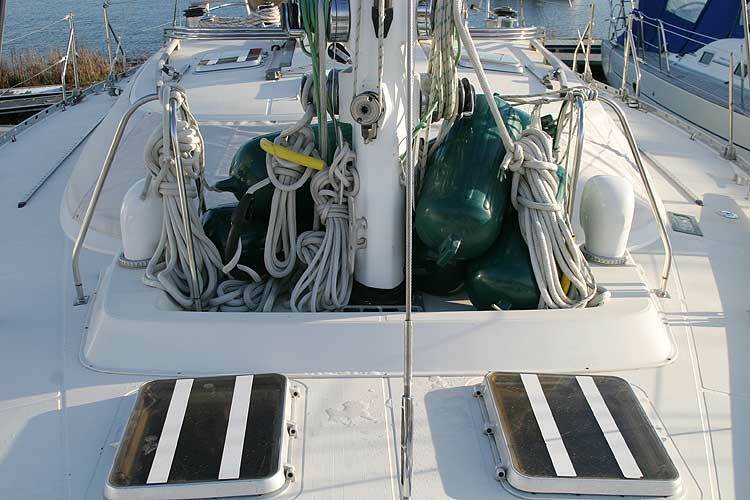 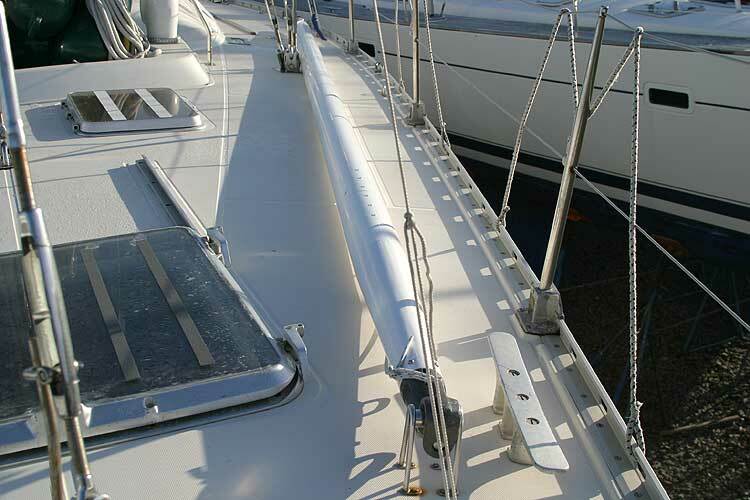 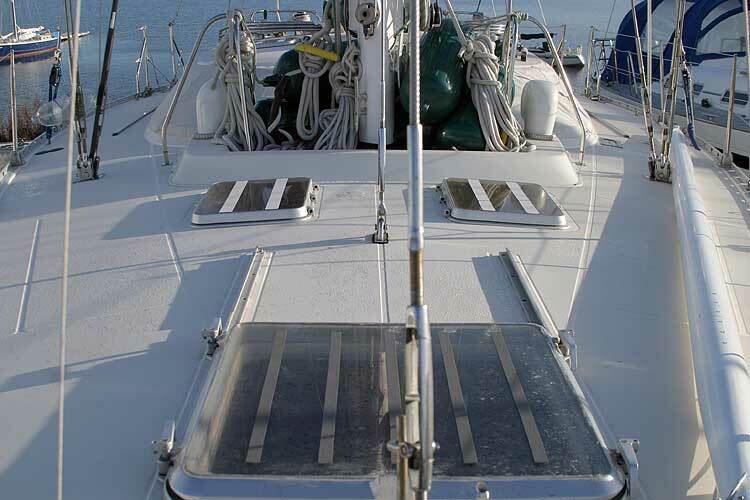 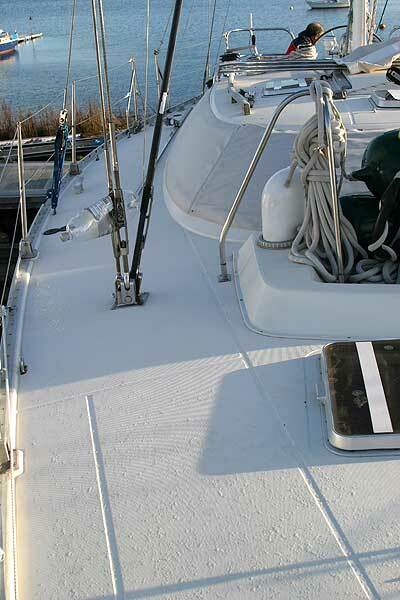 A perfect, comfortable blue water cruiser with Atlantic crossings and trips to the Canaries under her keel. 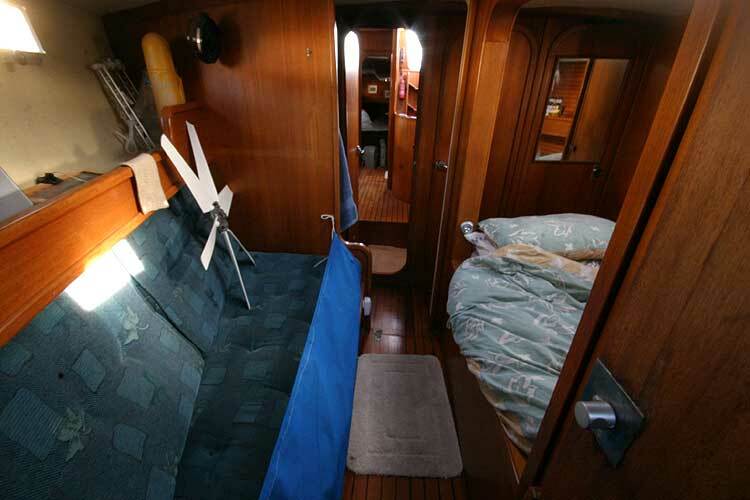 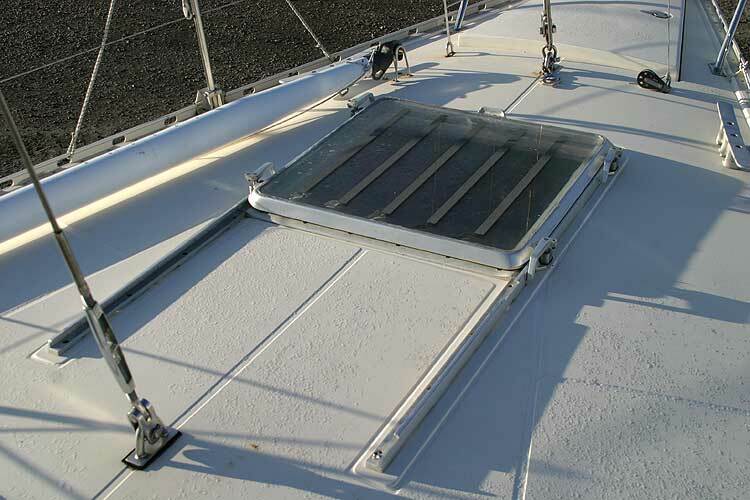 A cutter rigged ketch, she is ideally suited for passage making with her comprehensive sail wardrobe. 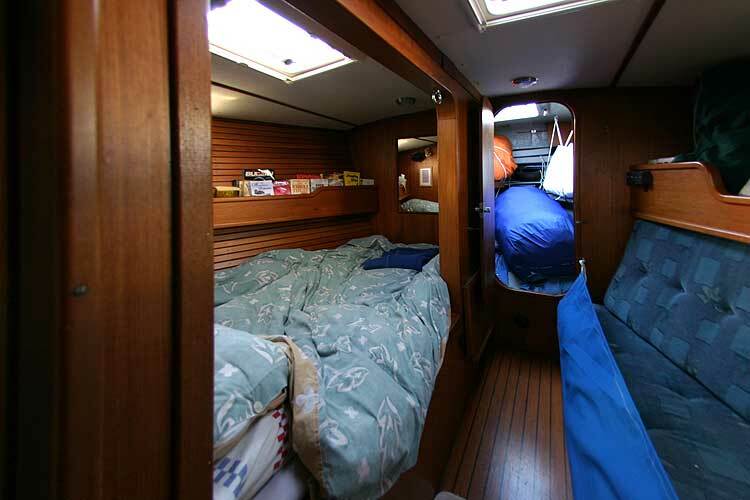 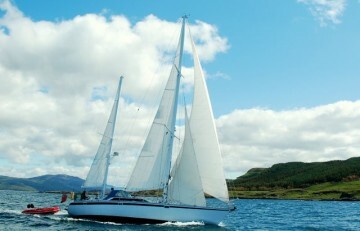 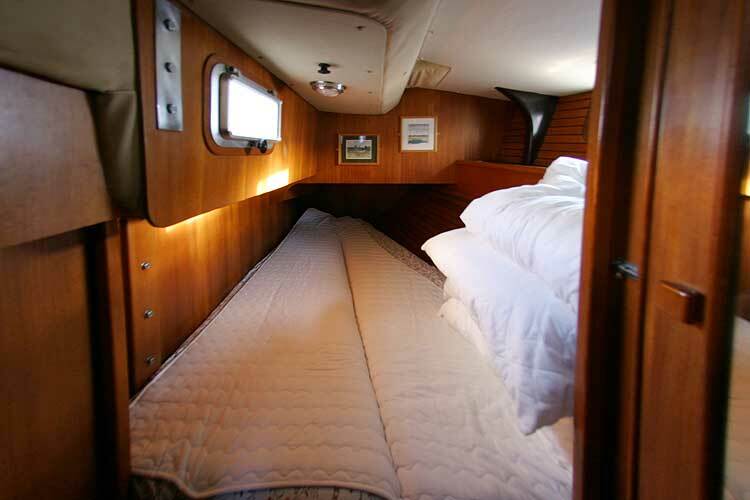 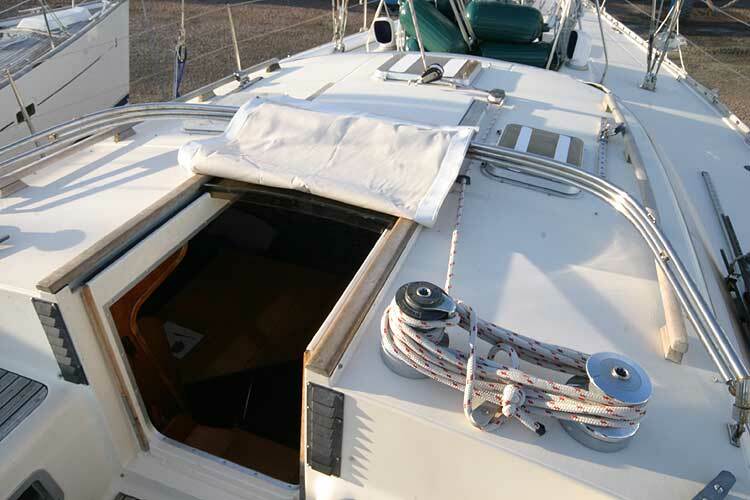 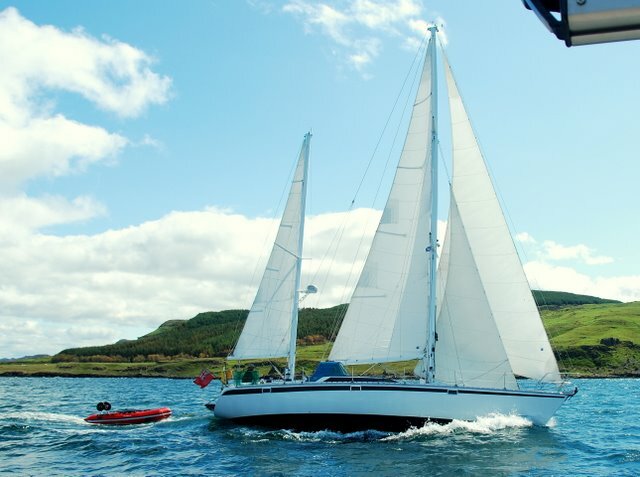 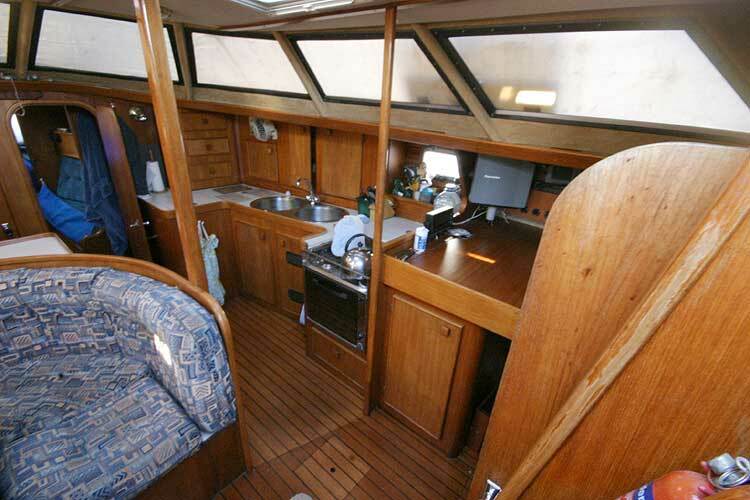 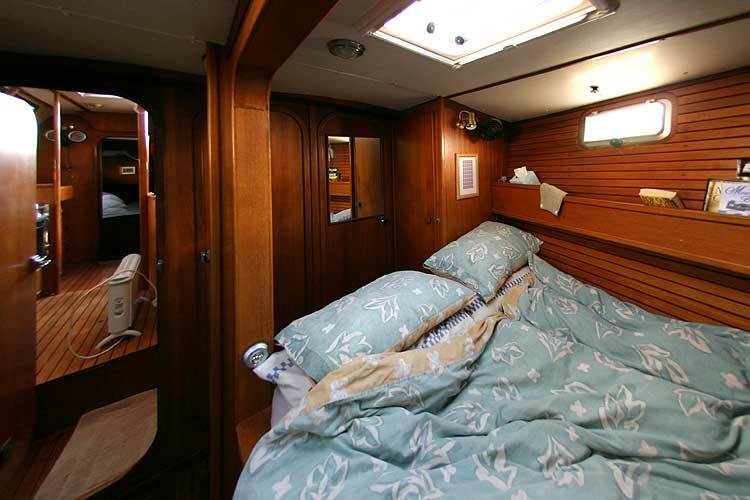 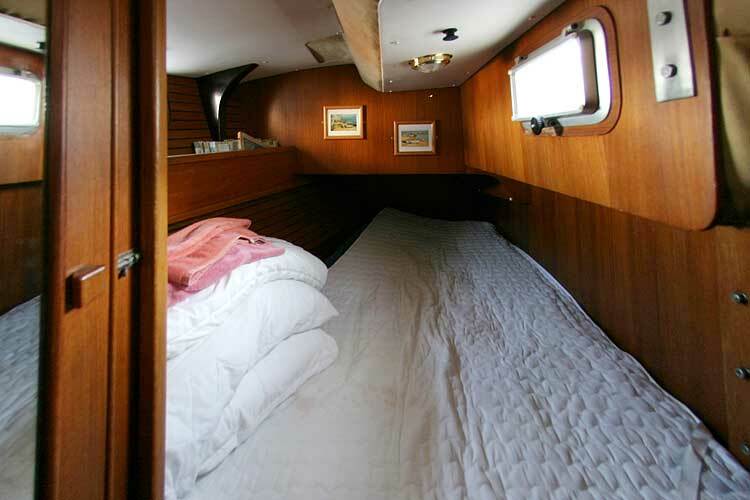 The current owners have sailed extensively, cruising the West coast of Scotland, the Mediterranean and the Canaries. 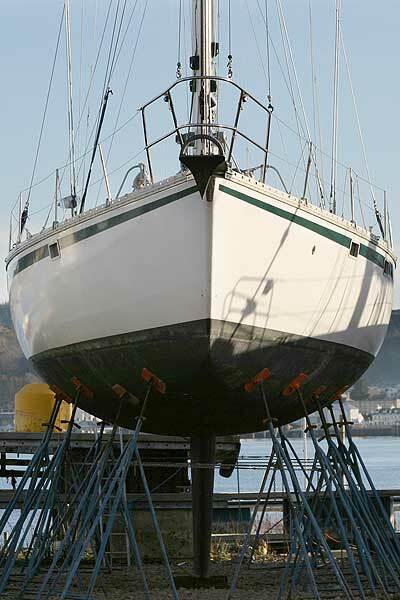 Well maintained over the years she has always been in private hands and never chartered. 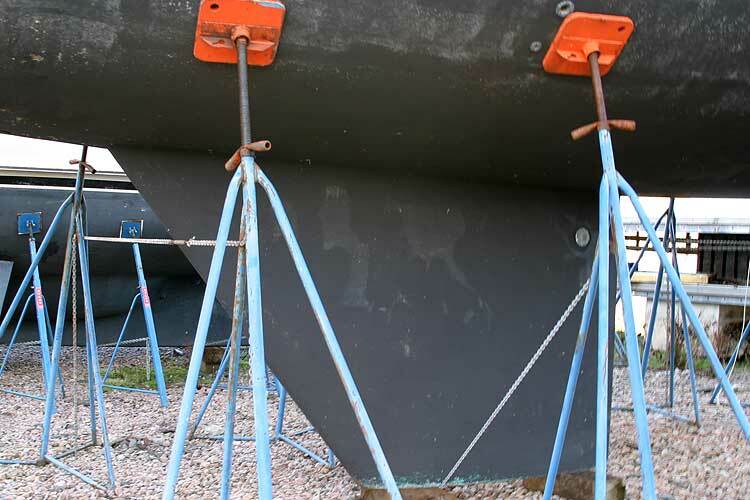 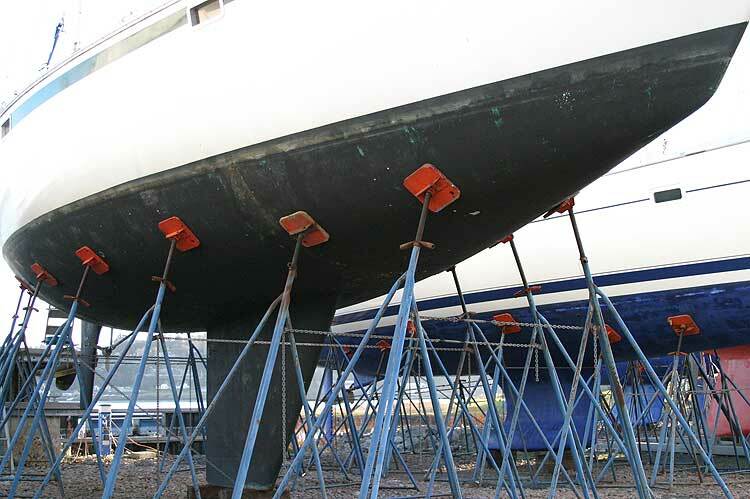 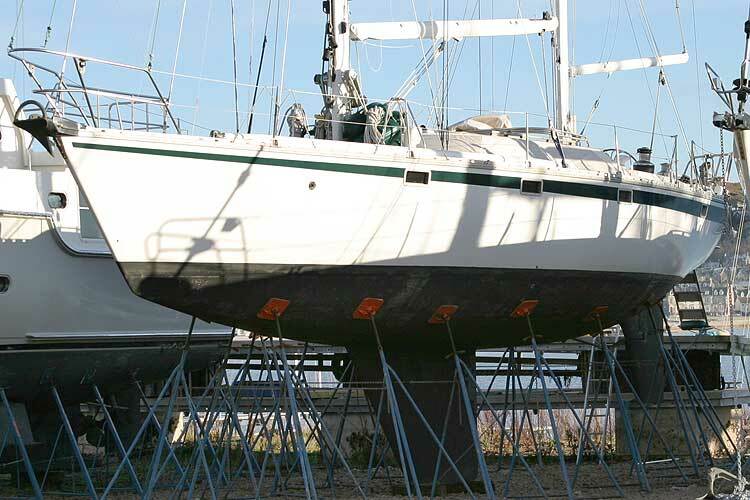 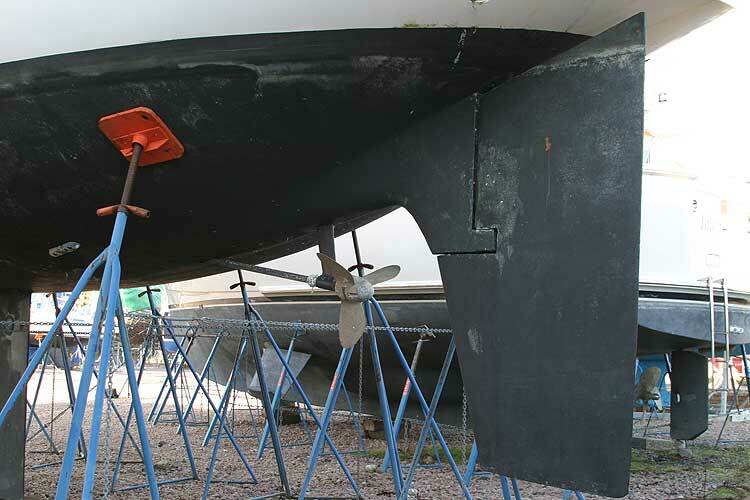 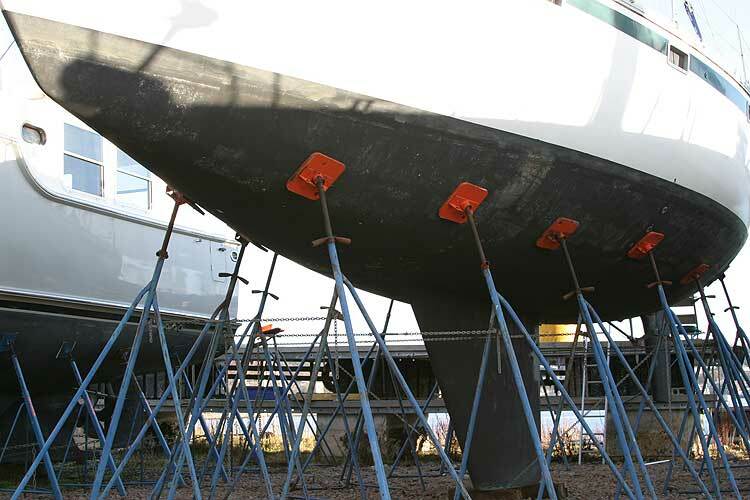 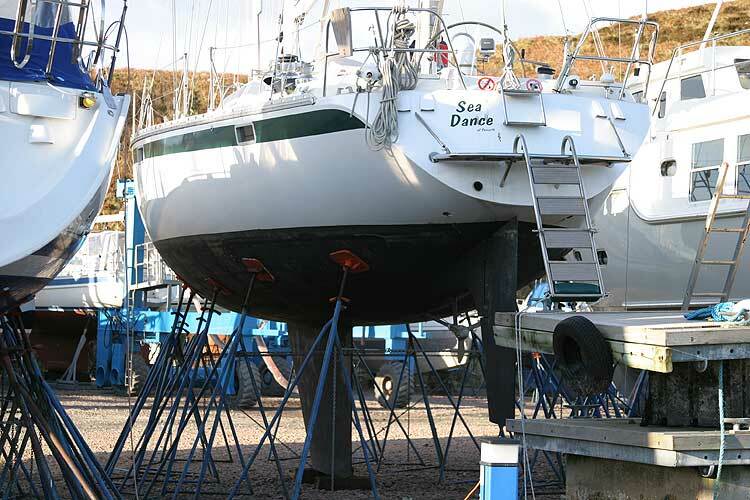 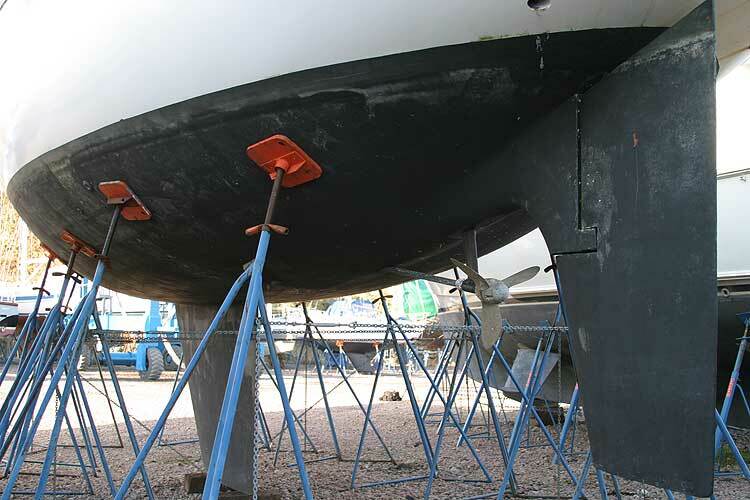 In 2009 she had a comprehensive refit including a hull respray, keel shot blast, epoxy treatment, new saloon acrylic glazing, painting of masts and spars and many other items. 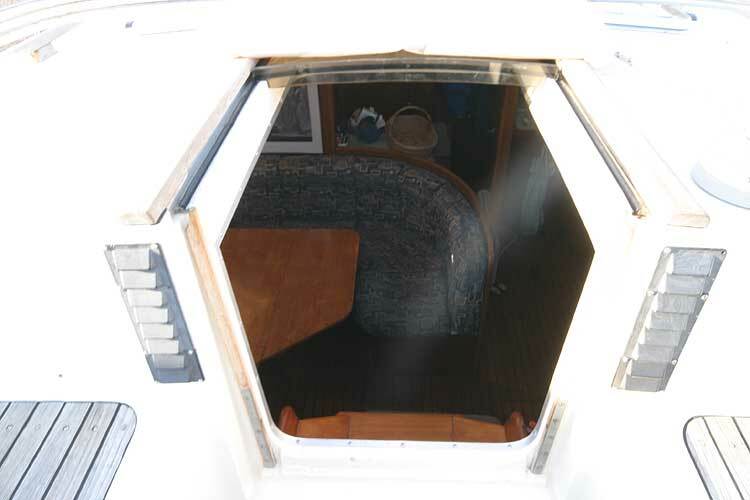 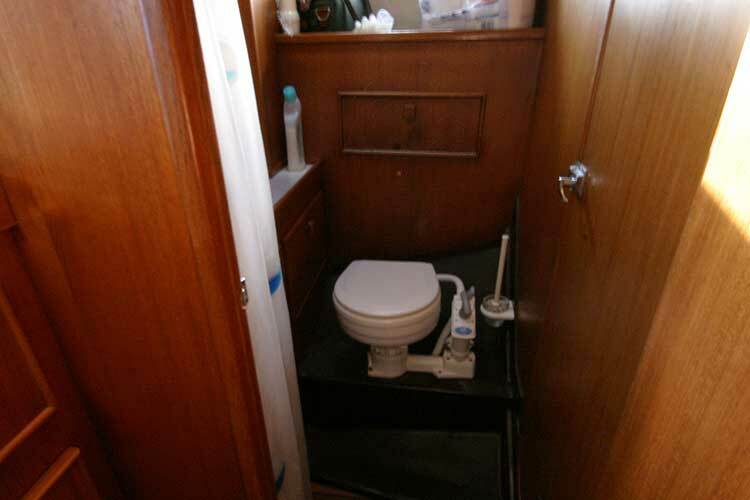 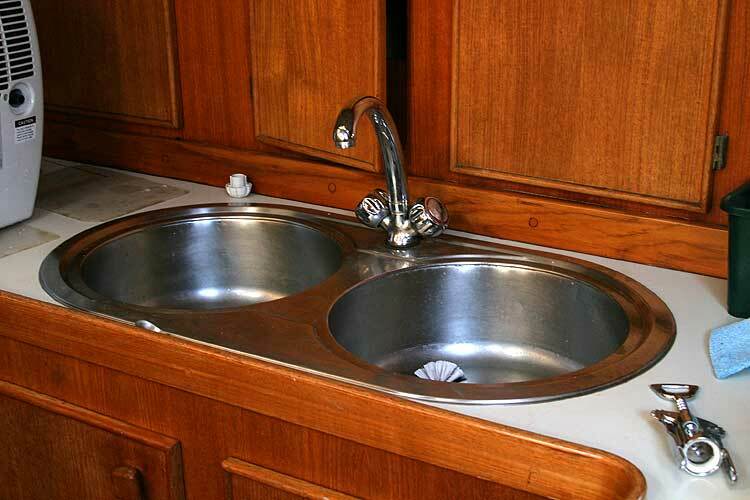 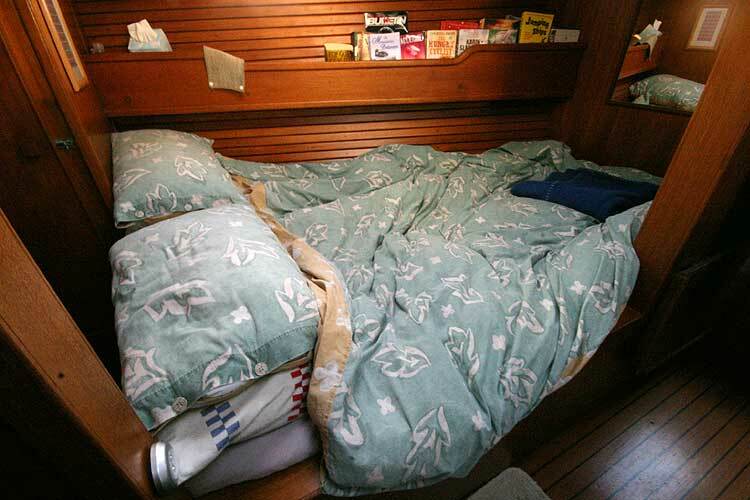 En suite accommodation with showers, central heating with radiators and a double coil calorifier for hot water add to the family comfort available on board. 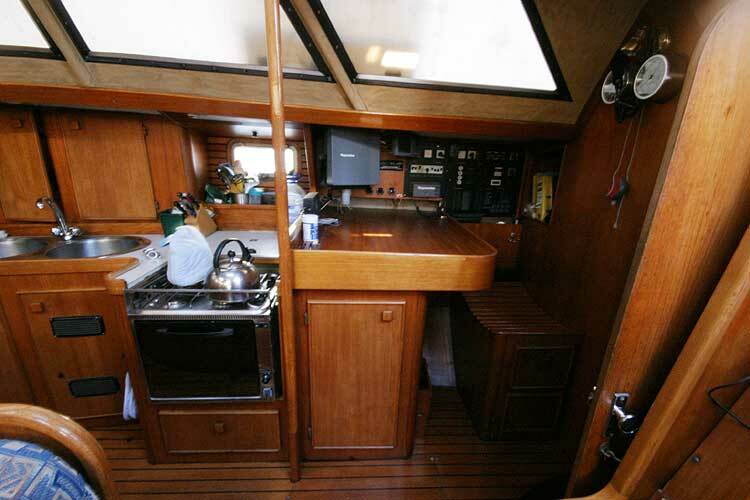 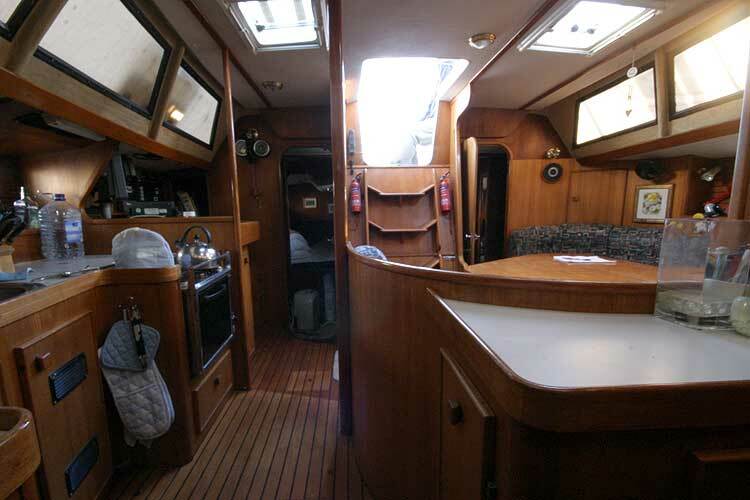 A very substantial ocean going cruiser in ready to go condition. 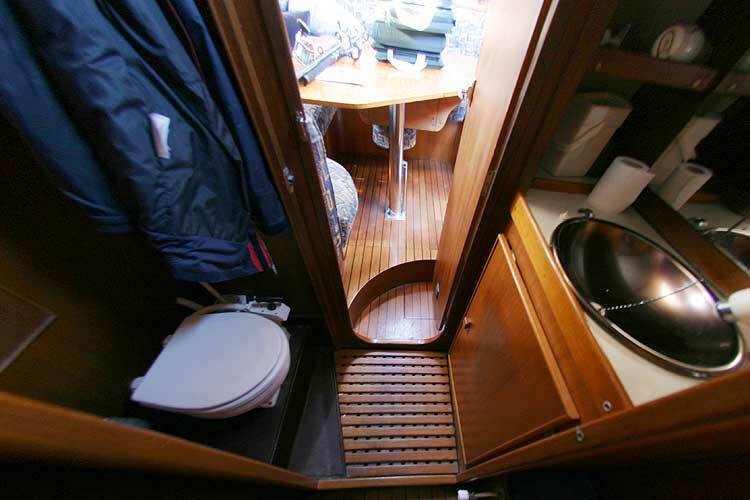 3 en-suite double cabins, each with shower and WC. 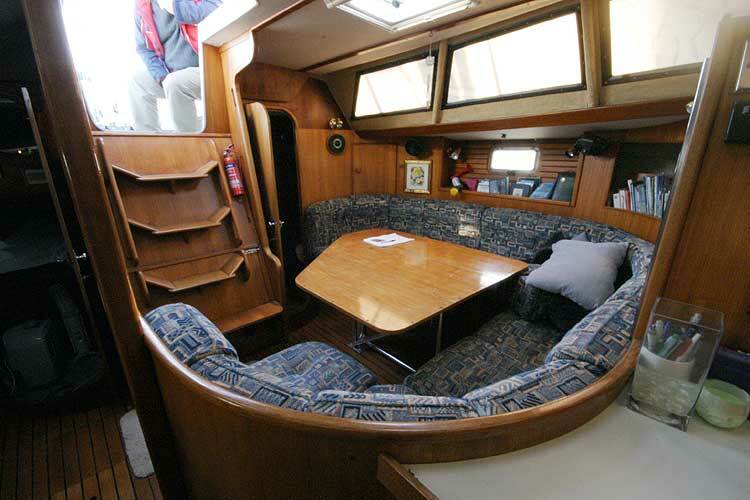 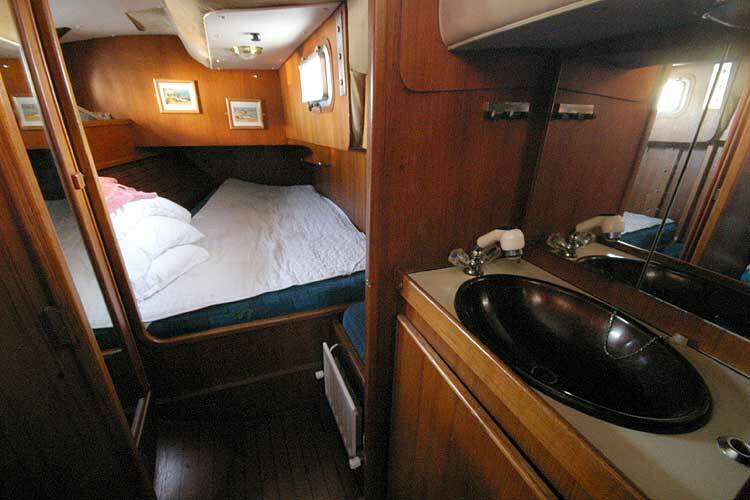 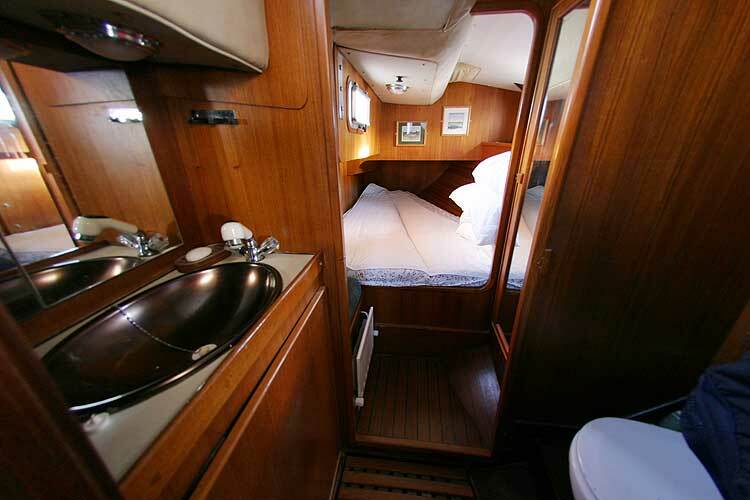 Spacious main saloon with settee berth. 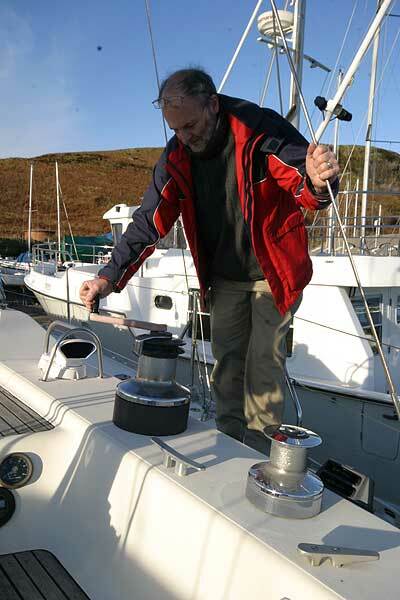 Central heating and hot water system using an Eberspacher DH5. 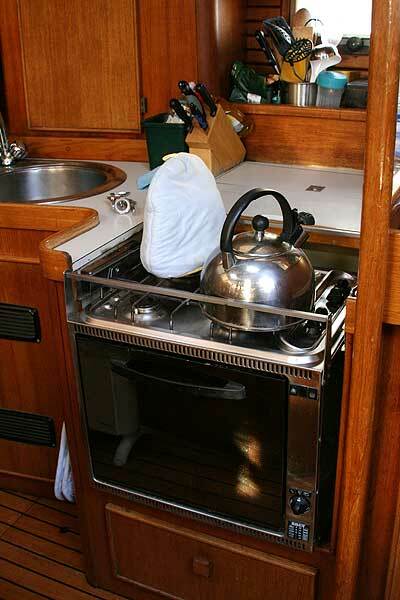 4 burner gas stove with oven and grill. 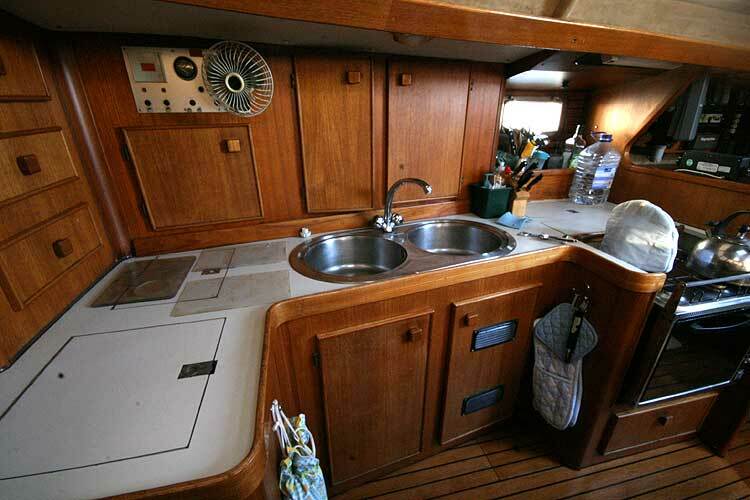 Cool box and Isotherm Fridge, double sink. Main by Dolphin in good condition, Yankee by Dolphin in good condition, Main Staysail by Nicholson Hughes in fair condition, mizzen staysail in fair condition, Mizzen in fair condition, Ghoster in fair condition by Nicholson Hughes, Storm Jib unused. 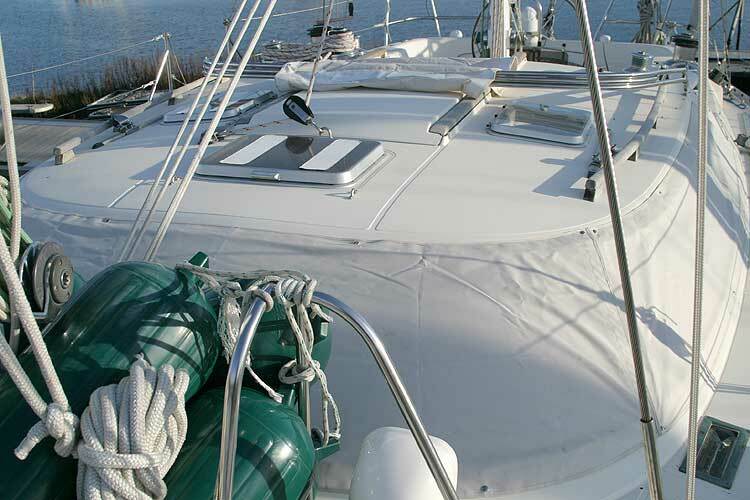 Foresails are all hank on. 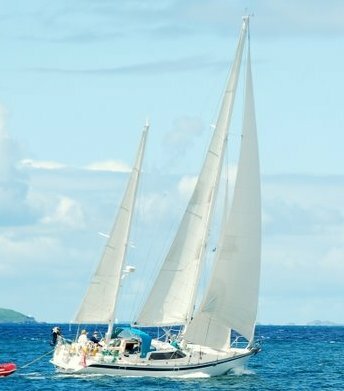 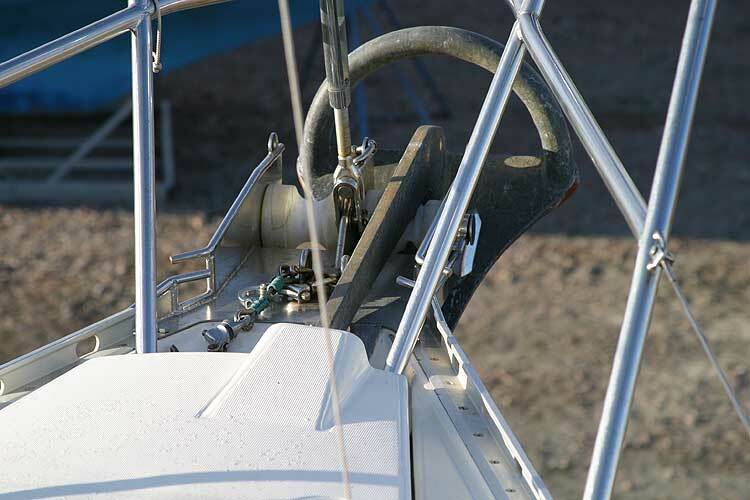 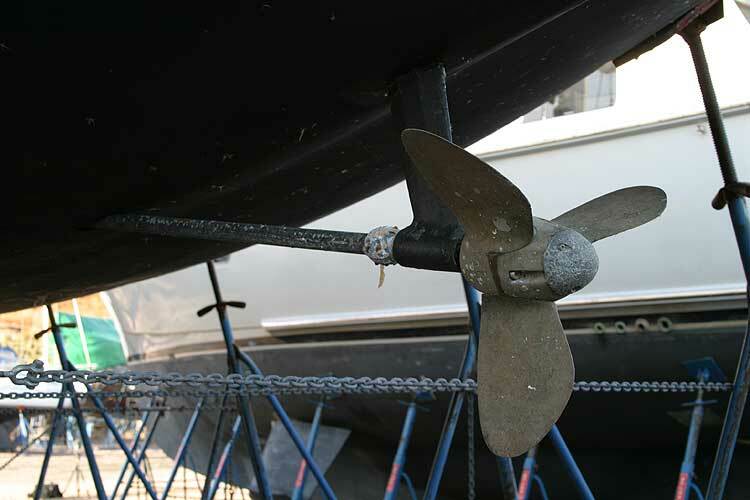 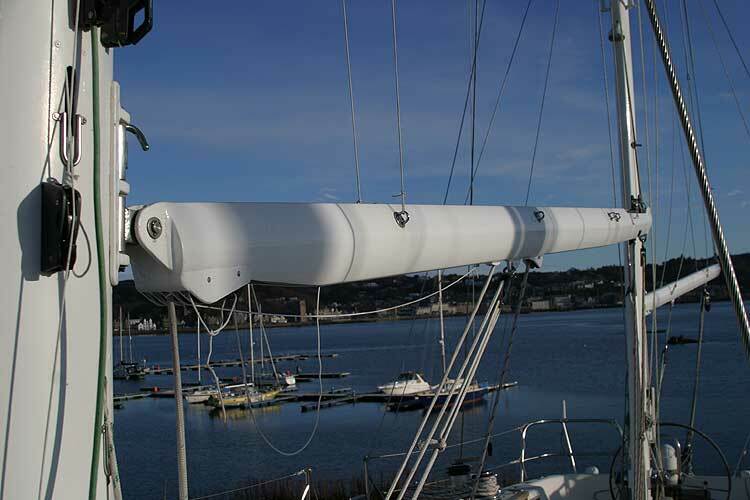 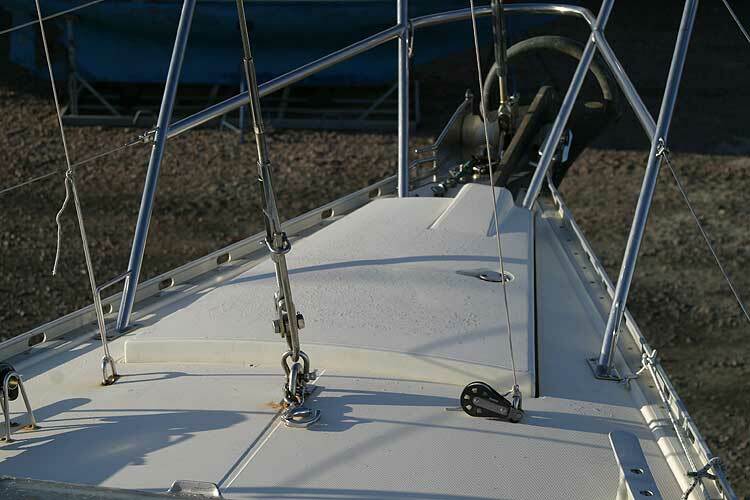 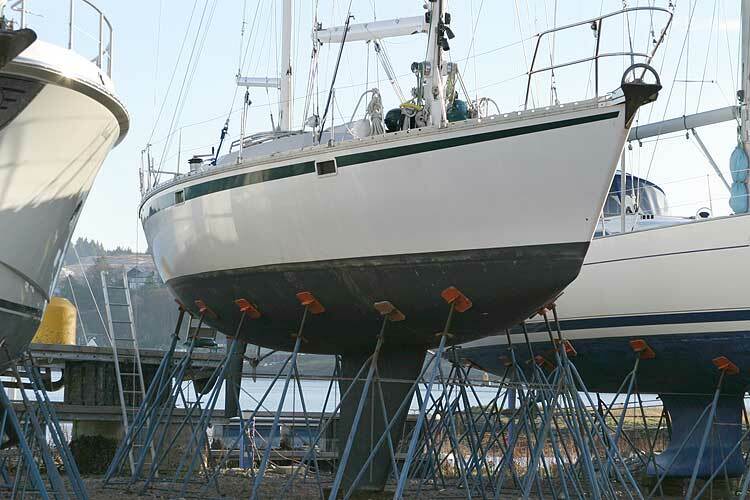 Mizzen rigging 2009, Main rigging 2005. 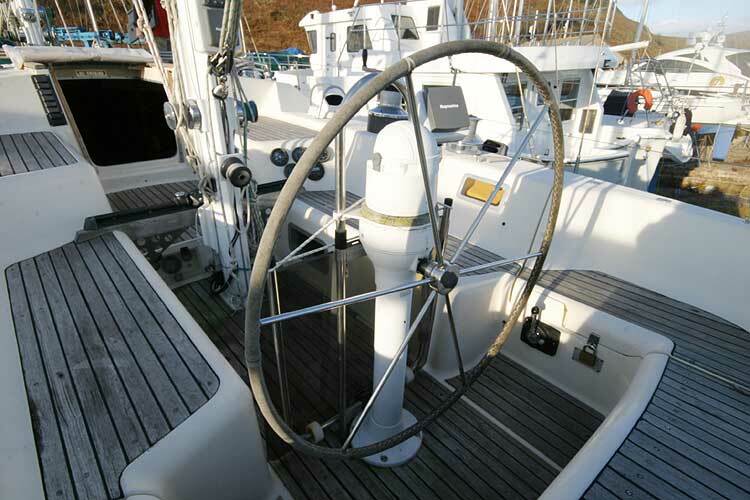 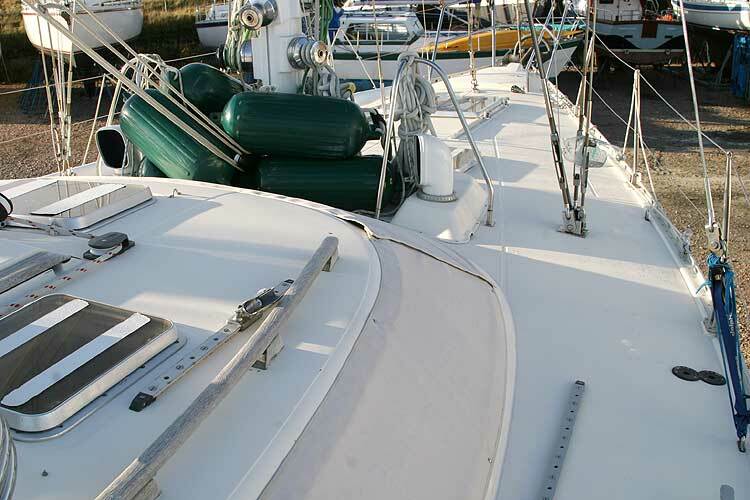 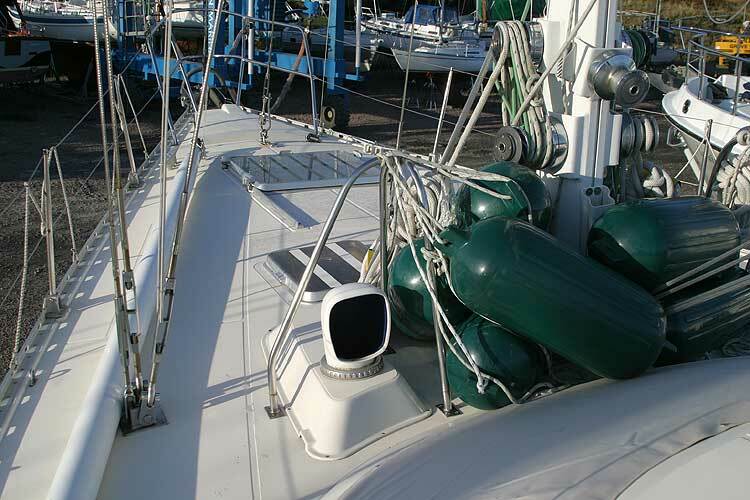 ST60 Tridata Wind and close hauled, ST6000 autohelm, GPS, Radar, Chart plotter, all interlinked including backup GPS. 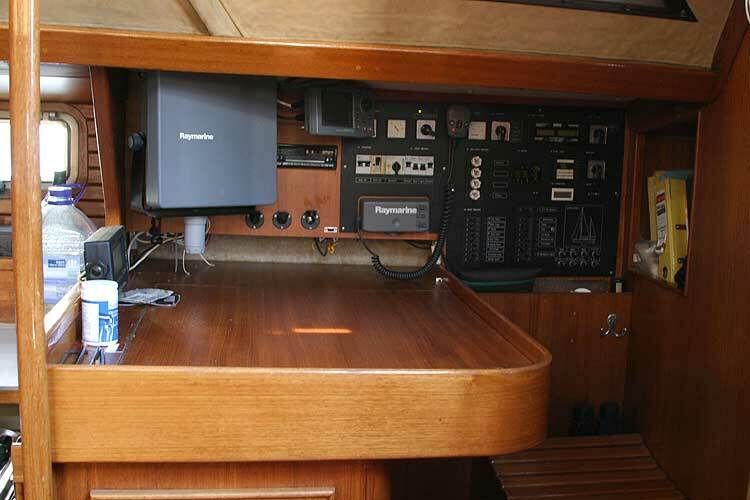 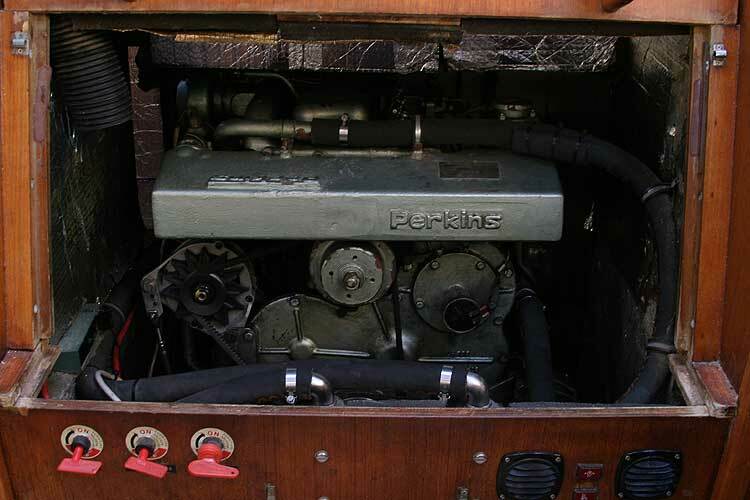 12 volt with shore power. 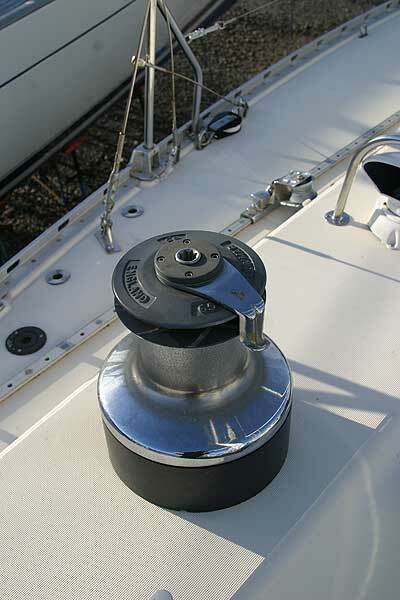 Wind and water powered generator. 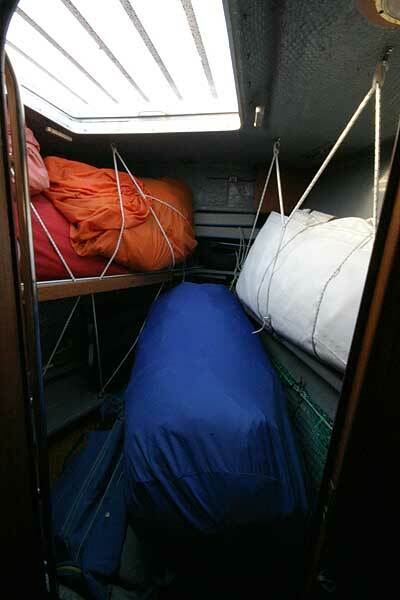 Life raft, life jackets, harnesses. 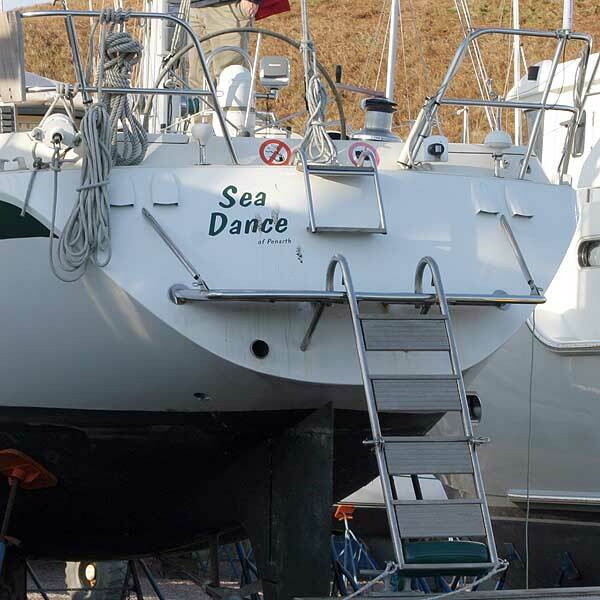 Dinghy and outboard by separate negotiation. 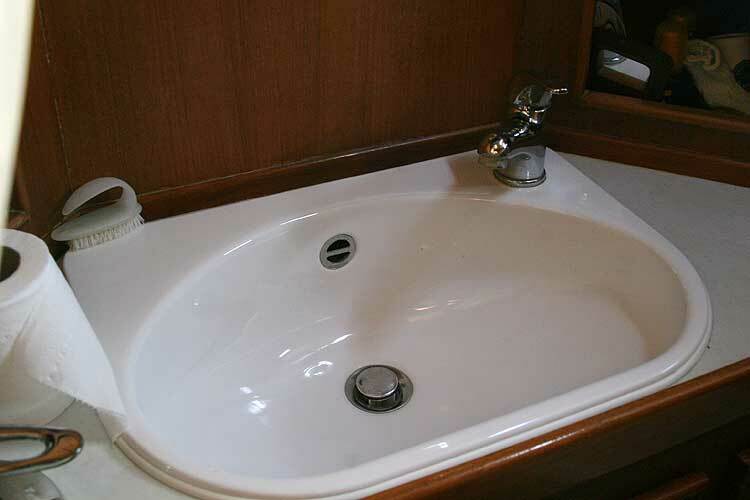 Holding tank fitted on one WC.